The dimensions below can be used as a guideline when purchasing a headboard. Small Double 122x61cm 48"x24" 4'0"x2'0"
King Size 152x61cm 60"x24" 5'0"x2'0"
Super King Size 183x61cm 72"x24" 6'0"x2'0"
any bedroom. It is available in a range of colours and sizes. 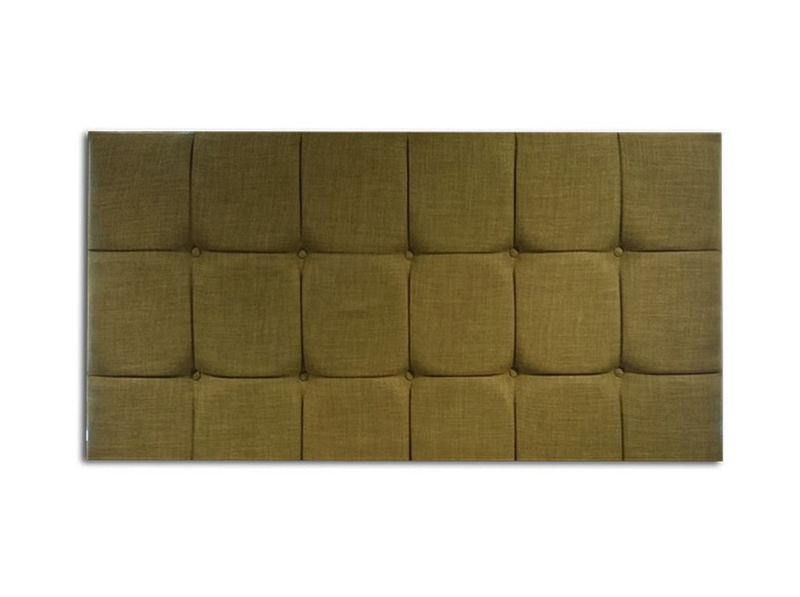 This headboard is available on struts or can also be wall mounted.